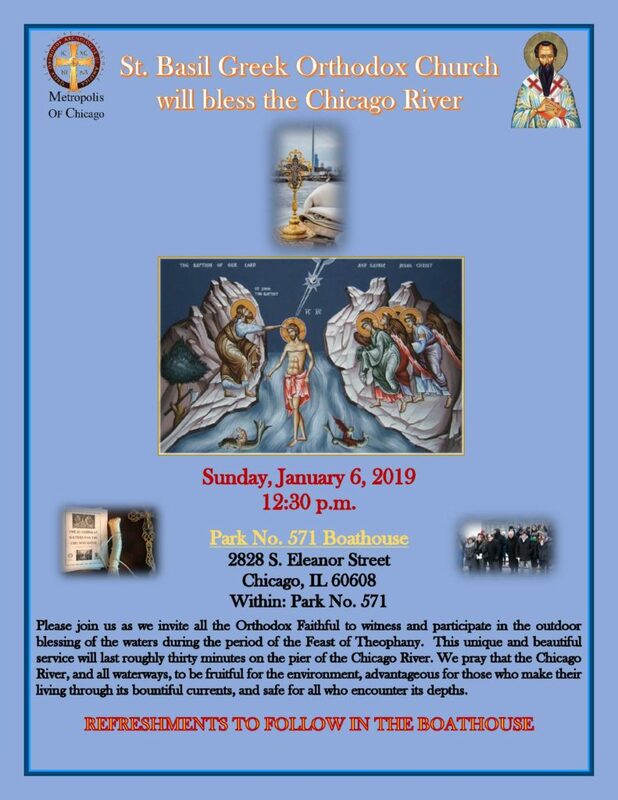 On Sunday, January 6, 2019, at 12:30 pm at the Park Number 571 Boathouse, at 2828 South Eleanor Street in Chicago, St Basil Greek Orthodox Church will hold the Second Annual Theophany/Epiphany Blessing of the Waters service on the Chicago River. Outdoor Blessing of the Water services are spiritually important for Eastern Orthodox parishioners, but rare in this part of the world. While in the past outdoor Blessing of the Water services have been held within the City of Chicago, it had been over a decade since this yearly service has been held and last year was the first time known to be held on the Chicago River. 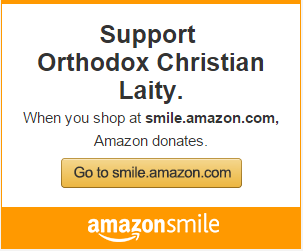 The Greek Orthodox Metropolis of Chicago has been proud to see a resurgence of this important yearly service within the states we oversee. 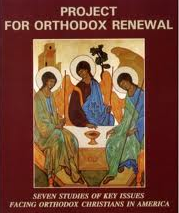 The half-hour service is free and open to the public. The service will end with local priests lead by Father Dimitri Tobias immersing a gold cross in the Chicago River, symbolizing Jesus Christ’s baptism in the River Jordan 2,000 years ago. Next Article Epiphany cross diving is boys only in Tarpon Springs. Some say it’s time to change.